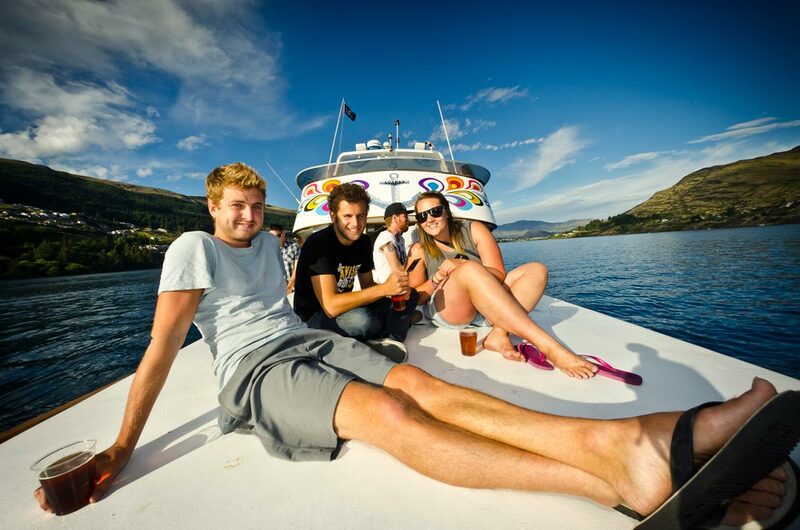 The Luanda Experience is Queenstown's party boat and fun lake cruise with a difference. We offer daily cruises on the deep blue waters of Lake Wakatipu so you can take in Queenstown’s spectacular scenery from a unique viewpoint. 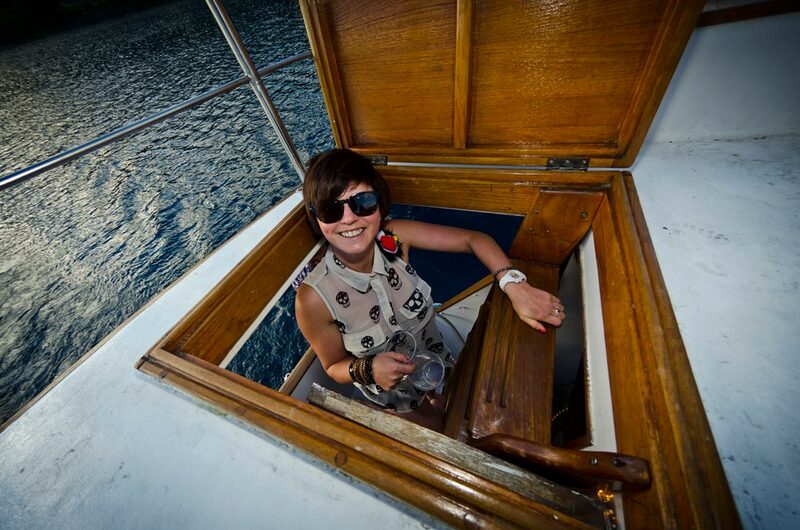 Luanda derives from the Hawaiian word for enjoyment and enjoyment is what The Luanda Experience is all about. Grab some friends, family or travel buddies and jump on board our 70’s themed cruise boat for a trip to remember. Luanda boasts four levels of fun both indoor and outdoor making it an all season, all weather activity. 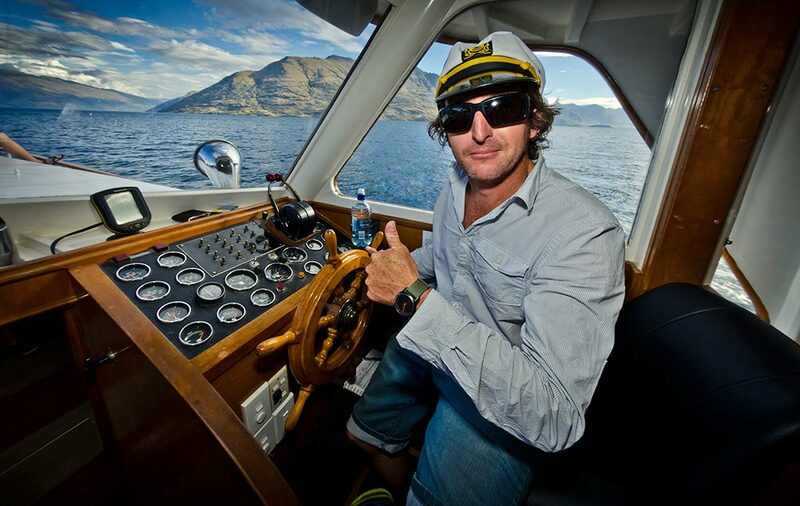 Come and enjoy our awesome sound system, games & movie room, fully licenced bar, BBQ and a great kiwi attitude! 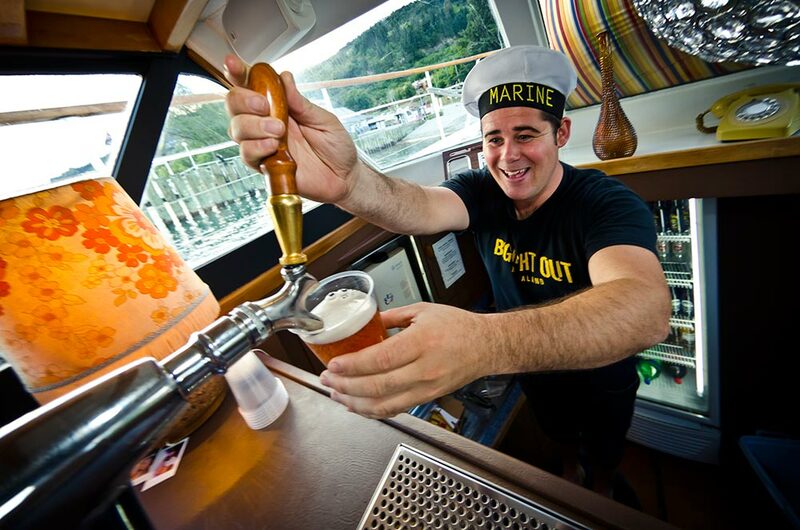 Step aboard the Luanda experience for a BBQ lunch cruise and enjoy Queenstown’s best scenery. 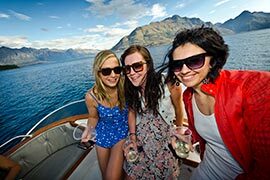 Your knowledgeable, funny and witty hosts will show you the sights and surrounds from the lake with that unique kiwi feel and laidback style. 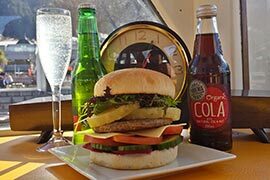 Build your own world famous Luanda burger and enjoy a nice cold beverage to wash it down! 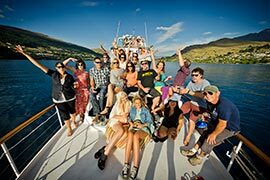 Whether it’s a sunset cruise in the summertime or an après ski cruise to finish your day on the slopes, the evening cruise is sure to be a great way to celebrate your day of adventure in Queenstown. 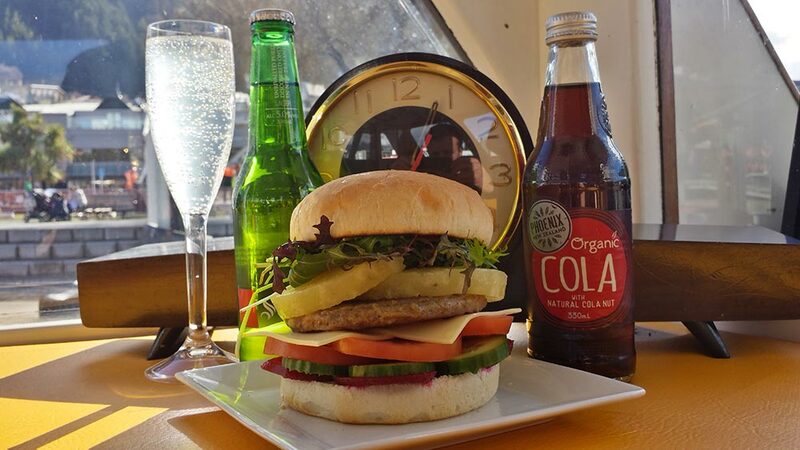 Grab your mates and enjoy a beer, a burger and some beats! 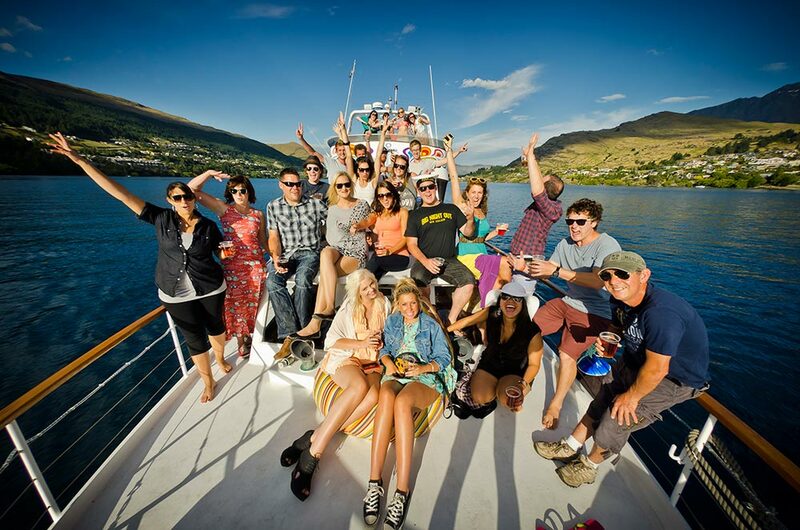 Come with us for a fun filled Cruise onboard the 70’s themed Luanda Party Boat and enjoy drinks from the onboard bar before taking a tour of the best party spots in Queenstown. 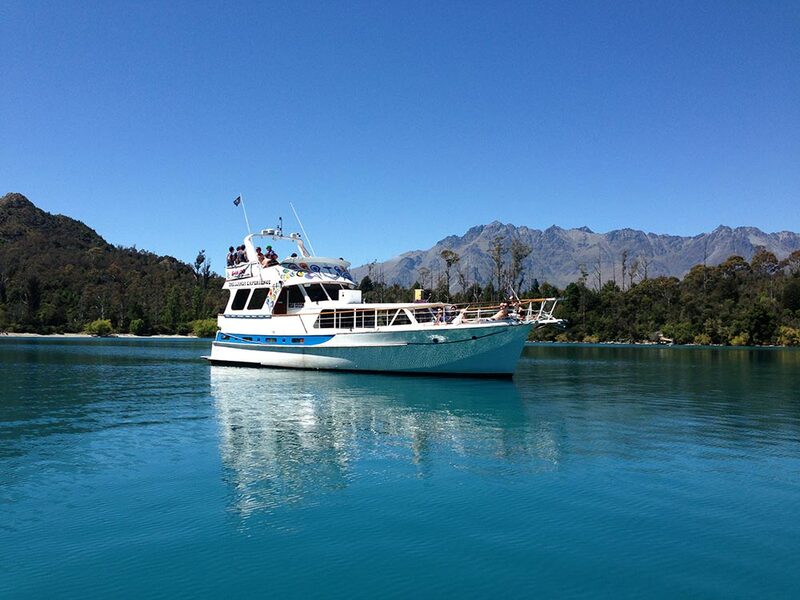 We meet in The London at 9pm and start the hour long cruise on Lake Wakatipu at 10pm. 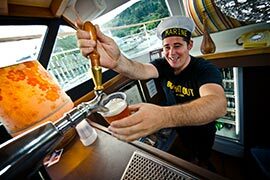 After the Cruise we join up with the rest of the bar crawl to party the night away and enjoy all of the bar crawl deals. 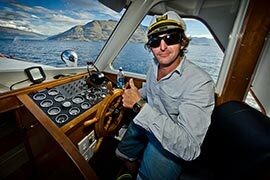 The original Cruise & Crawl! 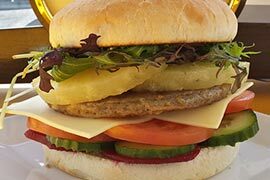 WHERE: Meet in The London, 36 Shotover St, next door to Fergburger. 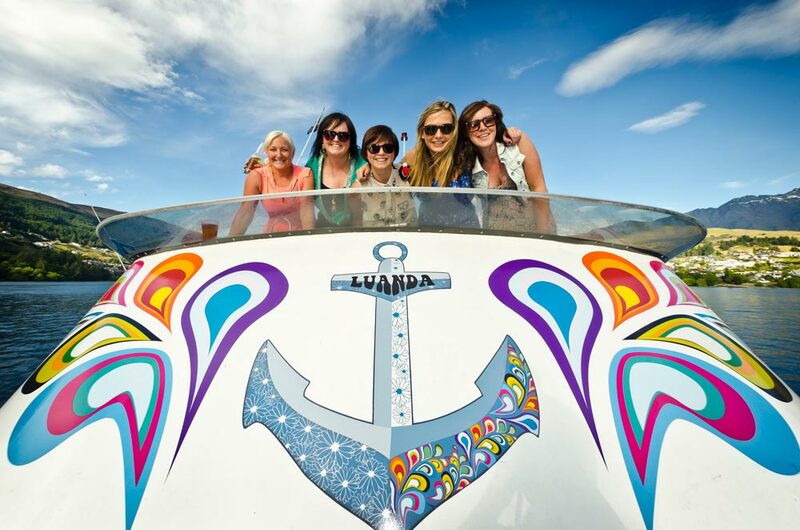 The Luanda Experience specialise in private charters, groups and parties. With up to 40 passengers and over four levels, the Luanda is the perfect venue for your next workplace function, celebration or pre-nuptial party! 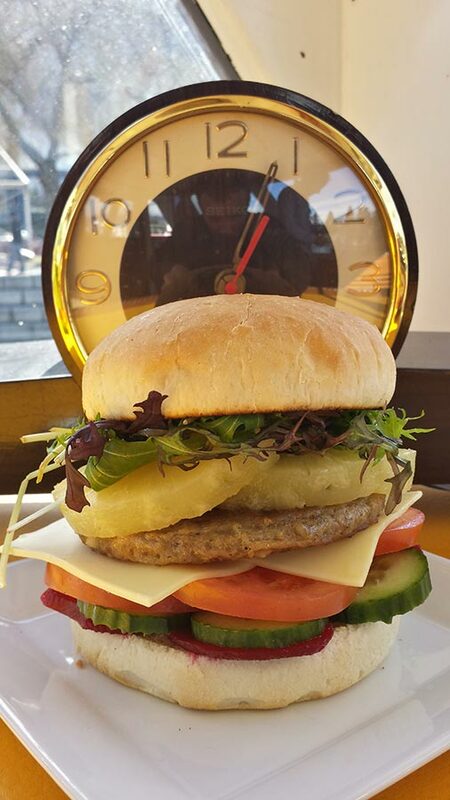 Choose your duration – 1 hour, 2 hours, 3 hours or more! 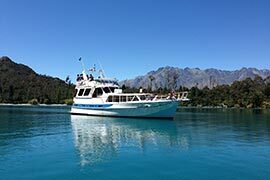 Cruise options and prices are available upon request.